Want to propel your creative career forward? 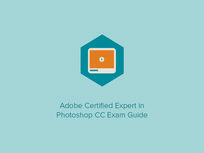 Take the Adobe Certified Expert in Photoshop CC Exam, and you'll not only solidify your Photoshop skills, but also nab a certification universally recognized by creative professionals. Whether learning how to import and modify images, or mastering use of those pesky layers, you'll delve into must-know exam topics and take a series of practice tests designed to prep you for the real thing. Get an overview about the exam: reasons for taking it, how to register for it, how to prep for it, etc. 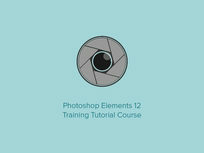 Acquire knowledge of Photoshop applicable to real design projects: how to adjust color, resize images, export files, etc. Martin Perhiniak is a Certified Adobe Design Master and Instructor, and one of the most popular authors on the Adobe tutorial website design.tutsplus.com (with over 300 published tutorials). Martin has worked as a designer with companies like Disney, Warner Brothers, Cartoon Network, Sony Pictures, Mattel, and DC Comics. He is currently working in London as a designer and instructor as well as providing a range of services from live online training to consultancy work to individuals worldwide. For more details on the course and instructor, click here. Tailored towards beginners, this training course will get you up to speed on editing photos in Lightroom in just 2 hours. Whether navigating the Lightroom interface, removing unsightly spots, or adding watermarks to your photos, you'll learn to maximize Lightroom's potential as a photo editing dynamo in less time than you spend trying to snap the perfect selfie (don't lie...we do it too!). Phil Ebiner is a professional video producer at UC Berkeley and has produced, shot, and edited hundreds of videos. 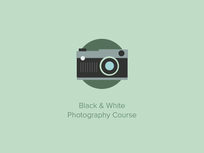 He cover a wide range of topics in his courses from After Effects to shooting videos like a pro. For more details on the course and instructor, click here. Flash is often the scapegoat for photography done wrong, and with good reason. Used incorrectly, it'll overexpose your pictures, making your subjects look paler than Edward Cullen after a 24-hour hackathon. Fortunately, you have at your disposal this handy course on all things flash: how to use it on specific camera models, utilize variations like manual flash, and much more. 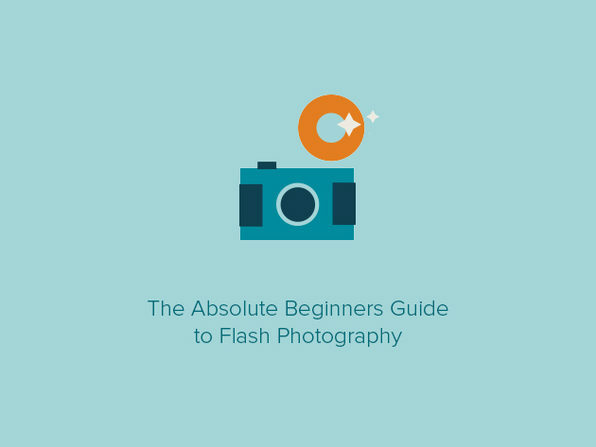 Equipped with these new skills, you'll soon find that flash is more friend than foe, and an indispensable addition to your photographic repertoire. 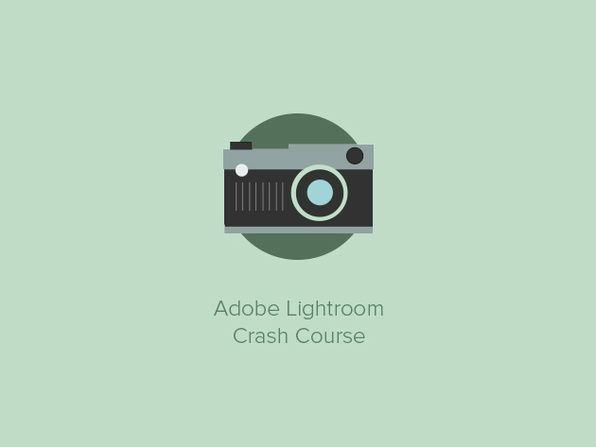 Understand how flash works, how aperture & shutter speed controls affect lighting, etc. Vary how you illuminate your subjects: utilize TTL flash, flash fill & flash key, manual flash, etc. Charlie Borland has been a commercial photographer for over 25 years. Based in Oregon, he has shot for a wide range of clients, some of which include: Xerox, NW Airlines, Fujitsu, Nike, and much more. He has won many awards for his photography, and his imagery has been used thousands of times worldwide, including but not limited to: National Geographic Adventure and Traveler, Newsweek, Sports Illustrated for Women, and Time. For more details on the course and instructor, click here. 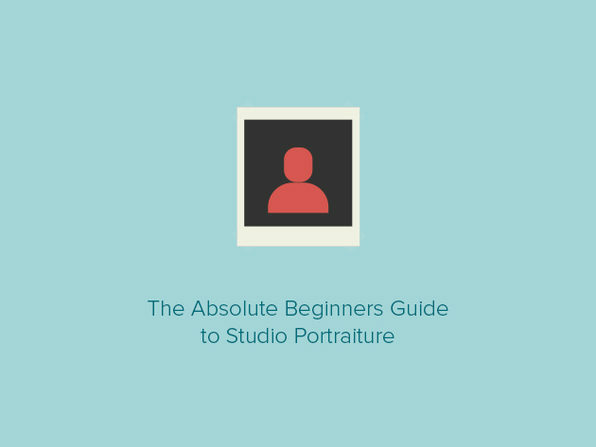 Regardless of whether you're shooting headshots or full-length pictures, or for pleasure or profit, this comprehensive course will allow you to take your studio portraiture to the next level. You'll learn everything you need to know to effectively capture your subjects, including how to effectively light your subjects, position them in strong poses, and much more. Effectively light portraits by picking & utilizing the right lighting equipment, understanding lighting patterns, etc. Wedding photography can be a lucrative field, and an easy way to turn your photography hobby into a profession. Whether learning about important business fundamentals, obtaining the right equipment, or shooting a wedding the day of, you'll gain knowledge essential to not only building a sustainable enterprise but also taking gorgeous pictures any bride and groom would be ecstatic to view repeatedly. Maximize your business's success by utilizing social media, effectively competing w/ other photographers for jobs, etc. Phil Ebiner is a professional video producer at UC Berkeley and has produced, shot, and edited hundreds of videos. He covers a wide range of topics in his courses from After Effects to shooting videos like a pro. For more details on the course and instructor, click here. Say "Hello" to this premium black-and-white photography course, which is perfect if you want to craft images with the gravitas of an Adele album cover. 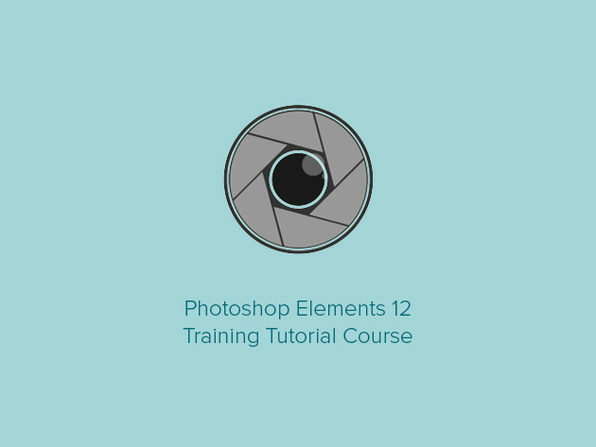 Whether you're setting out to emotionally impact your audience or simply want to dabble in photo editing, you'll end this course with a new understanding of Photoshop--as well as a list of photo editing techniques more extensive than the vocal range of Adele herself. David Nightingale is an internationally acclaimed, award-winning photographer, instructor, and author with the 16th most influential photoblog in the UK, Chromasia. His images have been licensed for a variety of uses worldwide, as well as exhibited in London, Dubai, Bulgaria, and Florence. For more details on the course and instructor, click here. No Lighting, No Problem. Unlock the Secrets of Taking Quality Images in the Dark. Want to exorcise any Instagram-unworthy photos from your online albums? Start by polishing those shoddy photos besmirched by low lighting, whether they're blurred from dimness or oversaturated by flash. 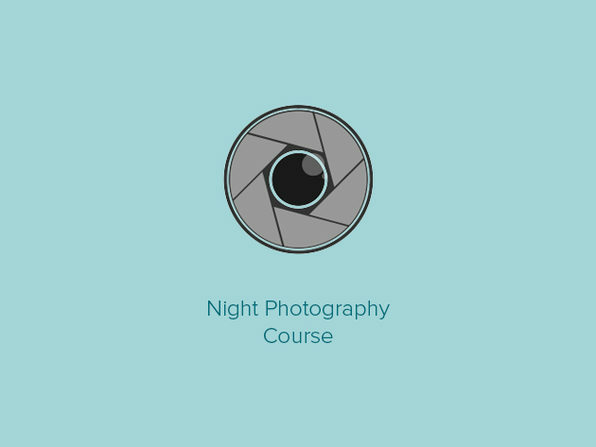 You'll understand the challenges of taking and processing nighttime photos, how to optimize your camera's settings for picture-taking greatness, and more--enabling you to rock out your nighttime photography no matter how illuminated your subjects are. Understand what gear you need & how to work it: smartphones, DSLRs, etc. Neil Creek is as passionate about taking photos as he is teaching people how to do it. Having written 3 best-selling photography e-books, the Photo Nuts series, published by Digital Photography School, Neil takes students from understanding the basics of the camera to becoming a better photographer. For more details on the course and instructor, click here. No longer are DSLRs exclusive to the toolboxes of professional photographers--they've replaced point-and-shoot cameras for many casual users intrigued by their performance. Yet many DSLR owners also treat them only like point-and-shoots, doing no more than snapping images while on the factory setting. But not you: from taking stunning portraits to capture nature in its full splendor, you'll learn tips and tricks for tapping into your DSLR's potential as a picture-taking powerhouse. Kenneth Schultz set up a blog on digital photography in December 2010 and helped hundreds of new DSLR buyers with his e-book, Digital SLR Buyer's Guide. 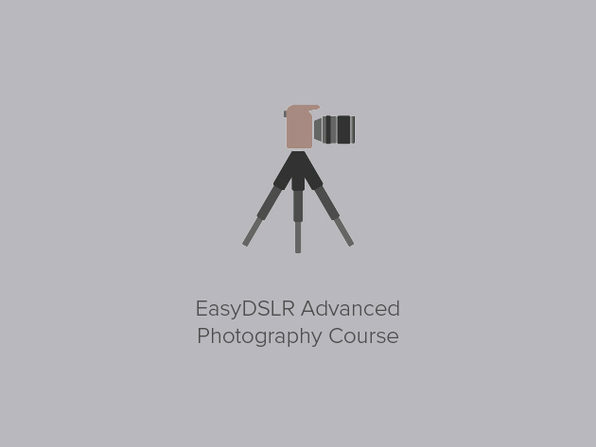 After many questions from new DSLR buyers, Ken realized that a Basic DSLR course was needed to fill the gaps in photography knowledge required to take great photos with a DSLR. After 8 months of production, EasyDSLR was launched (September 2011). Ken's "in the trenches" background gives him a unique perspective, enabling him to explain photographic principles in simple terms. For more details on the course and instructor, click here. You've seen the travel albums cluttering up your Facebook feed, replete with dozens of photos taken without care or regard to composition. Escape the unenlightened masses with this course on all things travel photography, mastering everything from picking the right camera to optimizing for depth of field. Dare we say National Geographic will be hitting up your inbox to feature you in its next big photo spread? We dare (though not guarantee!). Master traveling photography basics: nab the best camera, ensure you have all needed equipment, understand important safety tips, etc. 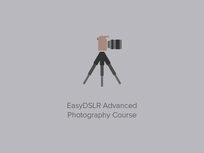 Dive into photography basics: exposure, shutter speed, aperture, depth of field, etc. As oddly specific as it seems, selecting people in Photoshop is one of the most useful design skills you can learn. If you're serious about improving your design work and skill set, take this course to master making selections for use as elements in new, modifiable images and designs. With detailed instruction on selection tools such as the magic wand and custom brushes, and tutorials on how to first make simple selections--then complex ones--you'll learn all you need to bolster your creative toolbox. Master use of selection tools: lasso tool, magic wand, quick selection, etc. Martin Perhiniak is a Certified Adobe Design Master and Instructor, and an incredibly talented teacher and one of the most popular author on the largest Adobe tutorial website design.tutsplus.com with over 300 published tutorials. Martin has worked as a designer with companies like Disney, Warner Brothers, Cartoon Network, Sony Pictures, Mattel, and DC Comics. He is currently working in London as a designer and instructor as well as providing a range of services from live online training to consultancy work to individuals worldwide. For more details on the course and instructor, click here. Why do we need to make selections? Think of Photoshop Elements as a less bloated version of Photoshop, featuring the most commonly used features available in the latter. Since most people only utilize a fraction of Photoshop's features anyways, you'll likely find Elements a sufficiently robust--yet more agile--program with which to work your photo editing wizardry. Learn to crop, resize, and otherwise manipulate your images, and become an image editing maven the likes of which you've never before imagined. Work w/ selections, tweak lighting & contrast, etc. Founded in 2001, TeachUcomp began as a licensed software training center in Holt, Michigan, providing instructor-led, classroom-style instruction. As the industry leader in training small business software, TeachUcomp has revolutionized computer training and aims to teach students the skills to become a powerful, proficient users through its full-motion animations, detailed instruction, and offering of practical exercises. For more details on the course and instructor, click here. Just as a master violinist can coax beautiful music from a cheap violin, so too can an expert photographer capture gorgeous shots on a dinky point-and-shoot. Learn the art of making do with what you have, whether your standard smartphone, a Polaroid camera, or a high-end DSLR. Ensure your subjects look good no matter their surroundings, frame and compose your images to great effect, control depth of field, and much more. Because as you'll soon see for yourself: the camera doesn't make the photo, but rather the photographer. Work with camera settings: configure your ISO setting, use your histogram, etc. Capture perfectly posed portraits, take pictures of landscapes, etc. Learn other handy techniques: take pictures of fireworks, make your portrait subjects' legs look longer, etc. Bernie Raffe is a working photographer based in Bedfordshire UK, and has been passionate about photography ever since his parents bought him his first camera when he was just 11 years old. He's qualified as a photographer to 'Associate' level with both the MPA (Master Photographers Association), and the SWPP (Society of Wedding and Portrait Photographers) in the UK. For more details on the course and instructor, click here. In just 4 short hours, you'll stop treating your DSLR like a glorified point-and-shoot, and start using it like the sophisticated piece of photographic equipment it is. 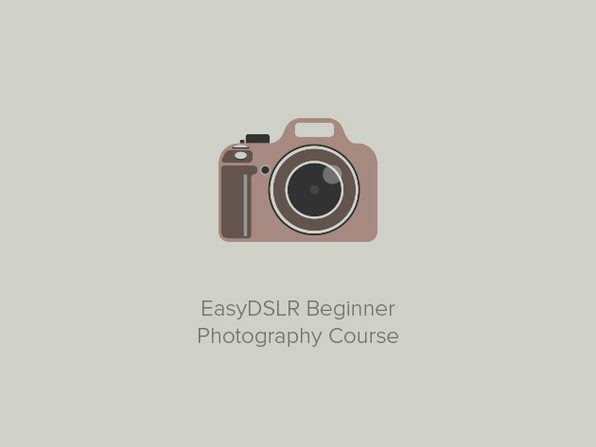 Master the basic photography principles underlying any great shot, including how to manipulate your aperture, vary your shutter speed, and control your flash. Before you know it, creating amazing, high-quality photos will be a snap (yes, we went there).